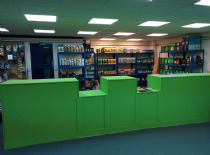 Welcome to Hydroponic Supplies, we are one of the UK’s leading suppliers of hydroponic equipment. We stock everything you need to grow the perfect plants from grow tents and lights to nutrients. 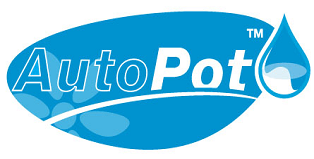 We have a wide range of products from some of the leading brands in the industry including AutoPot, Vitalink and Rootit. What is Hydroponics and what equipment do I need? Hydroponics is the process of growing plants without the need for soil, instead you use water, nutrient solution and growing medium. Some plants need to be grown in artificial environments to increase productivity but also allows plants to be grown in environments where there is no soil available. Hydroponics allows you to give your plants exactly what they need, when they need it through the extensive range of hydroponics equipment we have available and allows you to monitor and change any factor whenever. It’s a successful process because it allows you to directly control environmental factors such as light, water, temperature and nutrients, if growing plants outside you don’t have any control with this. Our expert staff have years of knowledge in the industry and are able to answer any questions you may on any of our hydroponic equipment to ensure you buy the right supplies for you. 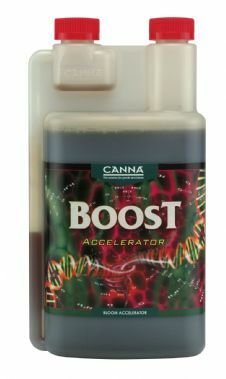 Order your hydroponics equipment online today for UK delivery or visit us at our shop in Bromsgrove! For more information about any of our products please call on 01527 757900.